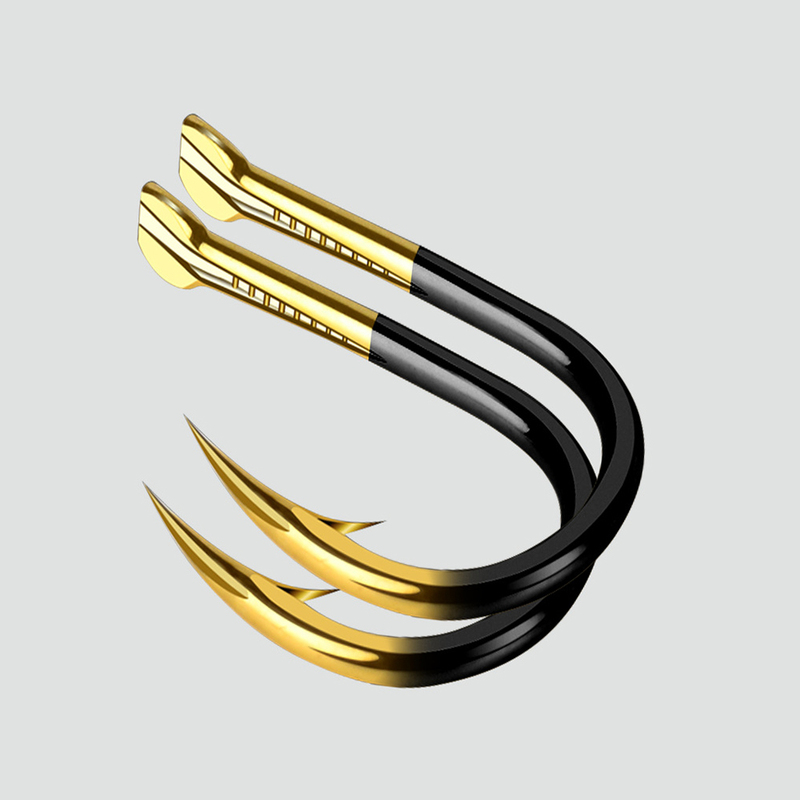 SHARP: Excellent selection and fine workmanship made the sharp edge of the hook hard to break, 3 curved hook back and barbs designed to more prevent fish from escaping. FEATURE: Treble Hooks in extra durable round bend and small wide gap , special bend and moderate gap provides unyielding hook sets and unmatched holding capability for freshwater/saltwater fishing. APPLICATIONS: These treble hooks are the perfect replacement hooks for hard and soft bait lures, for striped bass, trout, Herring, Eel, panfish, and salmon species ect. MULTI CHOICES: Multiple sizes for multiple fishing situations, please check size picture for reference to avoid size difference.